It all got a bit nostalgic yesterday on The Rush Hour - and Pete found a bloke with some stuff that will take you all the way back to 1987 in a heartbeat. 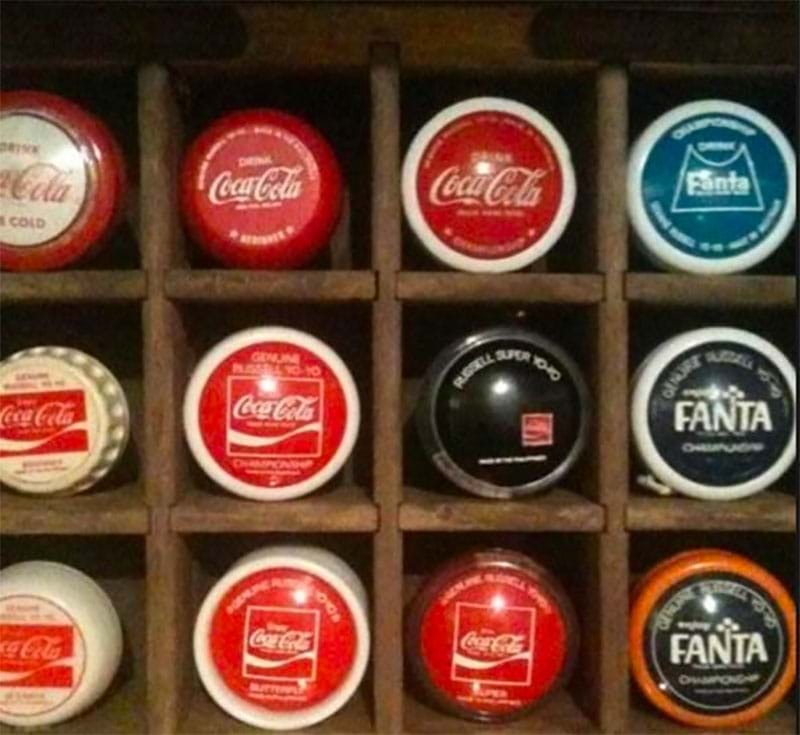 Pete spoke with Gordon, whose bounty of retro yo-yo's and Coke stuff from back in the '80s is simply mintox! Of course, Pete got a lot of calls from a lot of people... but we just had to single out Gordon as for many of us in the '80s, those Russell yo-yo's were everything! Thanks for the memories Perth, and by the way young Peter... this is Max Headroom.